Biosfera Itinerari plans, develops and guides wildlife tours in the most undisturbed, rich and spectacular natural environments on Earth. 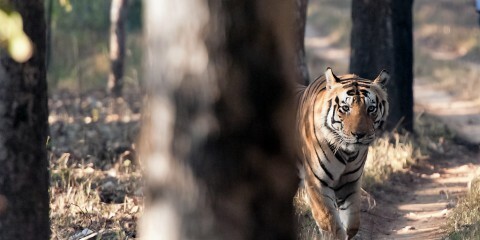 Each itinerary is thought for small groups, tailor–made on client demands for a very high quality experience and led by professional and experienced Biologists and Naturalists with strong academic backgrounds. 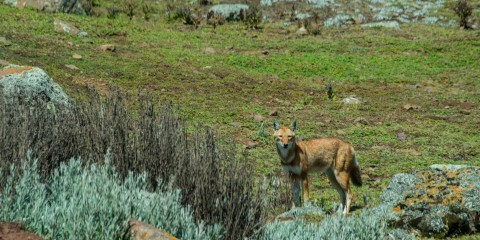 A spectacular and breathless immersion in culture, ethnography and wilderness of south-central Ethiopia. The Konso, Arbore, Karo, Hamar, Daasanach, Mursi, Dorze people, the Ethiopian wolf, the Gelada, the mountain Nyala, the Swayne’s Hartebeest and all the incredible mountain endemisms: a unique place on Earth, a trip you will never forget. 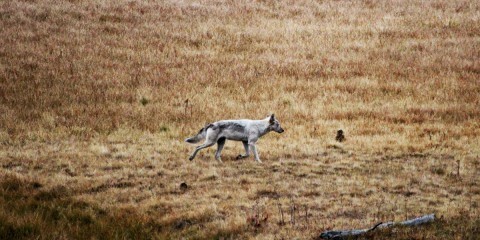 Wildlife trip led by a Biologist in one of the most incredible place on Earth. Cloud and multi-layered tropical forests, mangrove swamps and stunning and pristine old growth wet forests on the coast. 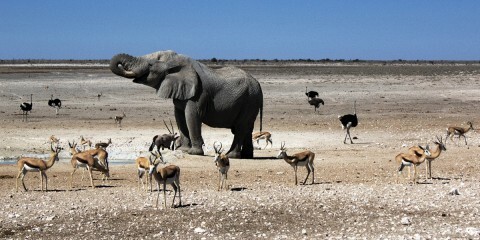 A variety of habitats boasting a true explosion of biodiversity, a unique example of conservation policies. 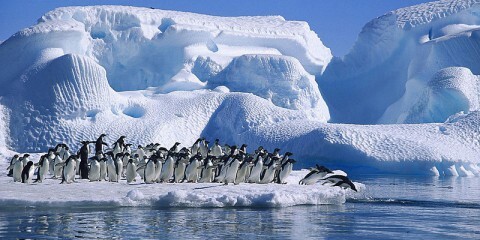 Wildlife watching trip led by a biologist in one of the most spectacular place on earth: the Antarctica. On a small expedition ship, navigating from Ushuaia to the Antarctic land masses via the evocative Beagle Channel and the legendary currents of the Drake’s Passage. 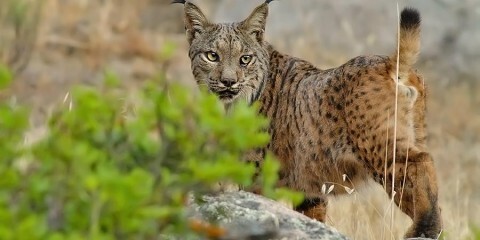 Wildlife guided trip through the true iberian wilderness, among mountains and forests in search of two legendary and endemic predators: the Lynx and Wolf. 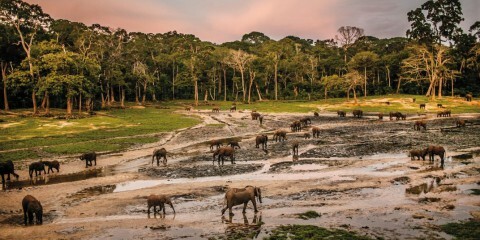 Wildlife and ethnographic trip to one of the last unspoilt and pristine place on earth, into the very deep pluvial forests of Central Africa, among western lowland gorilla, forest elephants and red forest buffalo. The hunt with Ba-aka Pygmies. A terrific green abyss, the last African frontier. 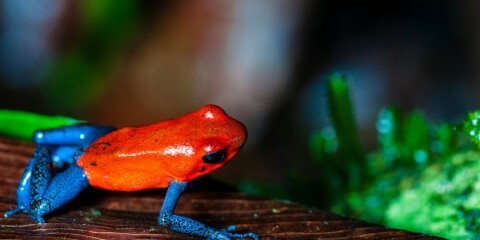 Wildlife viewing trip guided by an expert biologist through the oldest forests on Earth, surrounded by extraordinary and unique primates, bioluminescent mushrooms and suspension bridges above the forest floor. 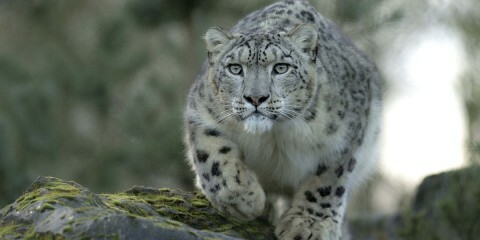 Wildlife viewing trip through the high altitude desert of Ladakh, enclosed by the Himalaya and Karakorum, in search of its stunning montane fauna and the legendary Snow leopard. 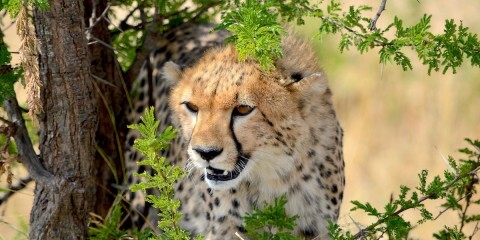 Wildlife viewing trip dedicated to the exploration of the most representative animals and spectacular habitats of South –western Africa, under the expert guidance of a Biosfera Itinerari team Biologist. 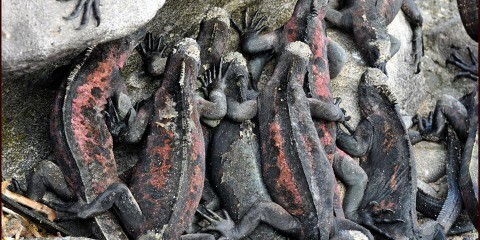 175 years ago, Charles Darwin landed in the Galapagos archipelago and, attracted by the bizarre fauna, began five weeks of collecting and observing. What resulted changed science forever. 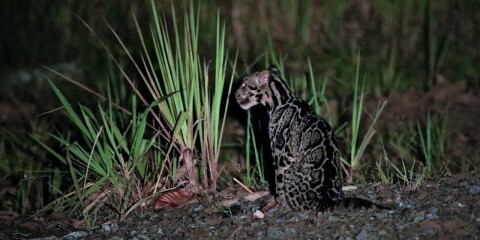 We present an extraordinary exploration of the fabulous wildlife in the unspoilt Galapagos archipelago and the stunning Cloud Forest in Ecuador, the cradle where animals and plants are unveiled as new species each year. The optional trip extension to the astonishing Yasunì deepens our understanding of the Amazon Rainforest, the quintessence of biodiversity. 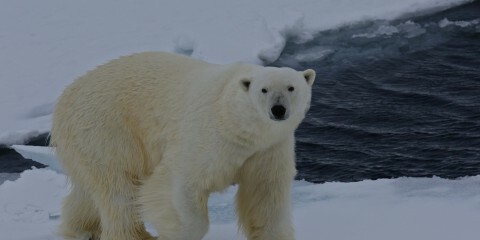 Wildlife viewing trip dedicated to the exploration of the unique Arctic wildlife and the rugged and utterly unspoiled environment; archipelago circumnavigation and Zodiac cruises and hiking excursions under the expert guidance of a Biosfera Itinerari team Biologist. Europe, some 10.000 years ago. 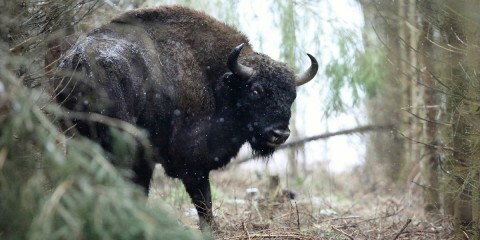 Wildlife viewing trip in the heart of the oldest primeval forest in Europe. The Bialowieza Forest (listed as an UNESCO World Heritage site) is the largest area of deciduous lowland forest in Europe that has retained its primeval features since the last ice age, some 12.000 years ago, representing the most important forest ecosystem in Europe. 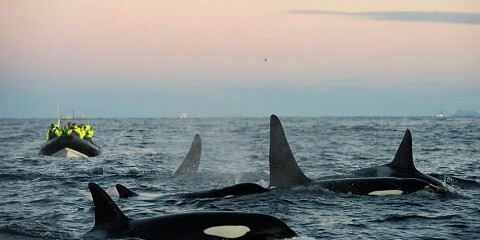 Wildlife viewing trip in the Arctic Norway, with main focus on the observation of Orcas (Orcinus orca), Pilot Whales, Humpback Whales, Fin Whales and Sperm Whales during the spectacular herring migration. Wildlife viewing trip in the easiest and most accessible destination among African rainforest safari, featuring from african montane forests to alluvial savanna plains with its famous tree–climbing Lions. 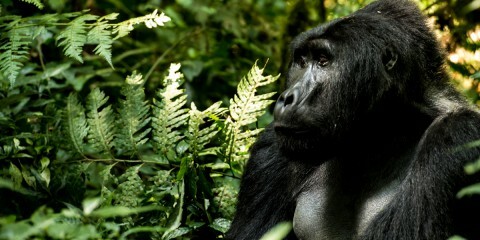 The magical encounters with African Great Apes (Mountain Gorilla and Chimpanzee) will stand supreme among experiences that will leave you with lifetime impressions. 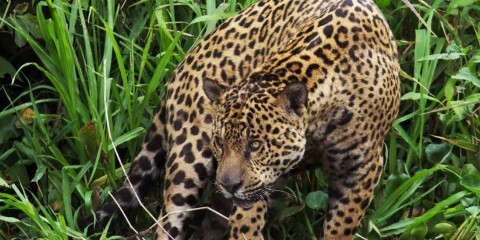 Wildlife viewing trip in the some of the most species–rich ecosystems on Earth, from the flooded forests of the inner Amazon region to the immense Pantanal floodplains and the remote brazilian savannah. An incomparable and once in a lifetime trip into the heart of one of South America’s last wild frontiers, and a unique opportunity to experience stunning wildlife encounters, from Jaguars to the Maned Wolf. Ethnographic and wildlife viewing trip in the most unspoilt and utterly captivating areas of the Indian subcontinent, from the world’s last refuge for the Asiatic Lion in Gujarat to the vast alluvial plains of the Brahmaputra River deep in the remote north-eastern region of Assam, through the striking forests of Madhya Pradesh and Maharashtra where the majestic Bengal Tiger reigns. Wildlife viewing trip discovering the remote, wild and immense National Parks of Southern Tanzania, far from conventional mass–tourism African destinations. 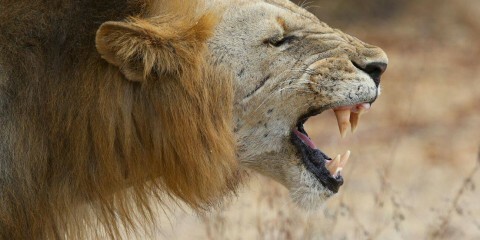 These are reputed to be the Africa’s most biologically diverse territories, ranging from the remote Eastern Arc Mountains to the vast and unexplored parks of the Ruaha–Rungwa Ecosystem, one of the last ecological fortress for the Lion and the Painted Dog. Wildlife viewing trip at the heart of The Great Migration, where the legendary predators still roam and fierce people live. This trip crosses the most iconic settings in Africa, from the stunning landscape of Ngorongoro Crater where the last free–ranging Black Rhino population occurs, to the incredible and dramatic landscape of the Rift Valley, the cradle of mankind. Wildlife viewing trip in the wild American West, from Whales on Monterey Bay to Wolves and Grizzly still roaming free in the Greater Yellowstone Ecosystem, through the Giant Sequoia forests covering the Sierra and the Canyons and deserts of Nevada.